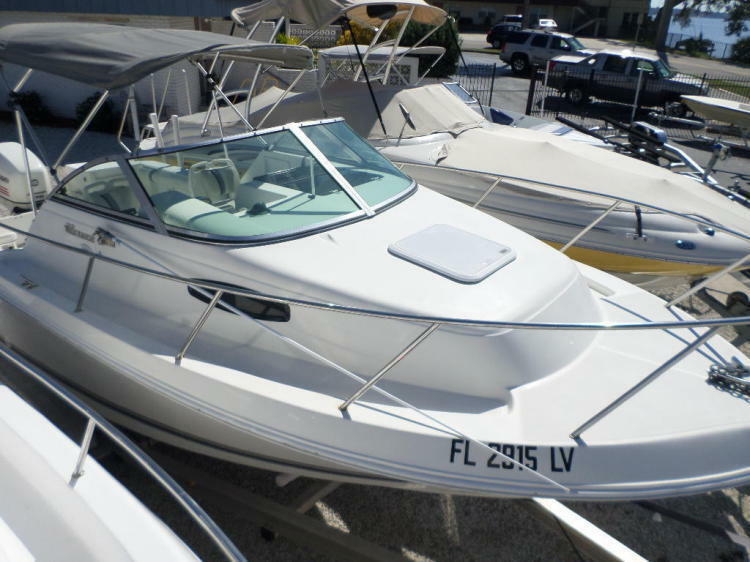 BOAT IS CLEAN AND READY FOR NEW OWNER!! 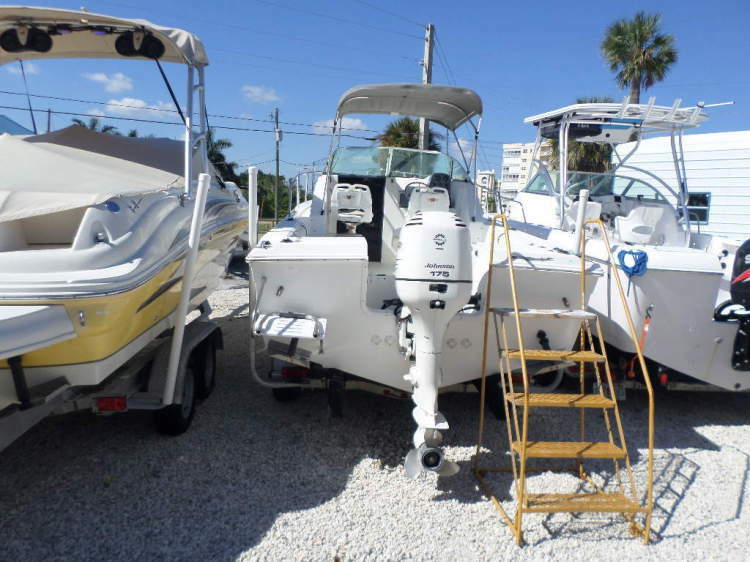 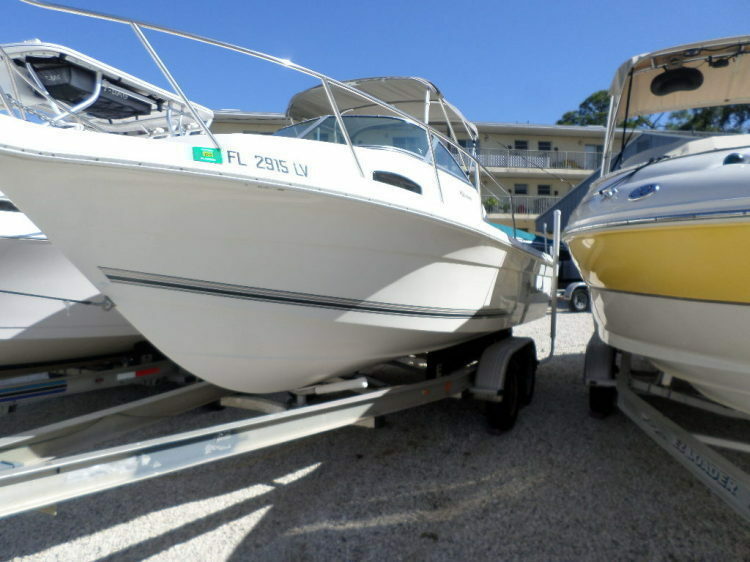 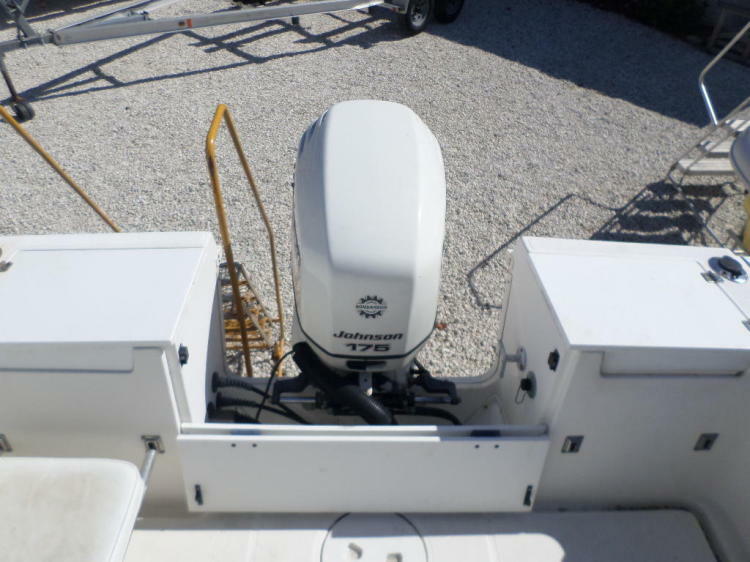 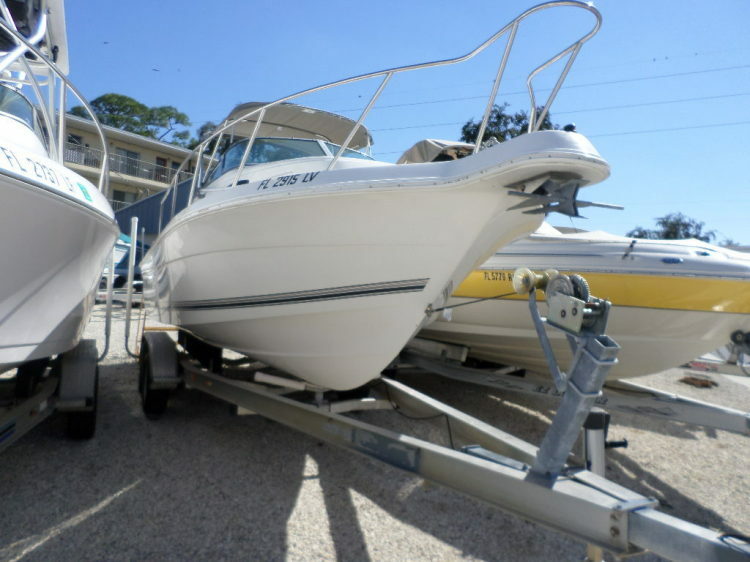 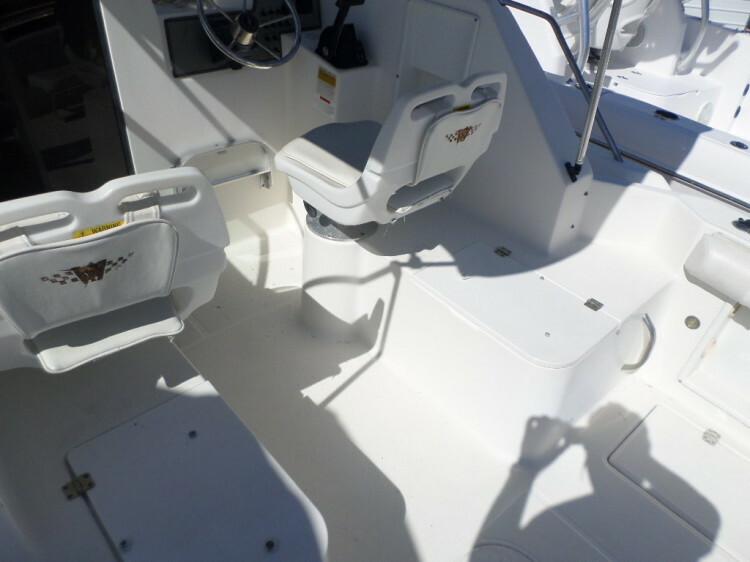 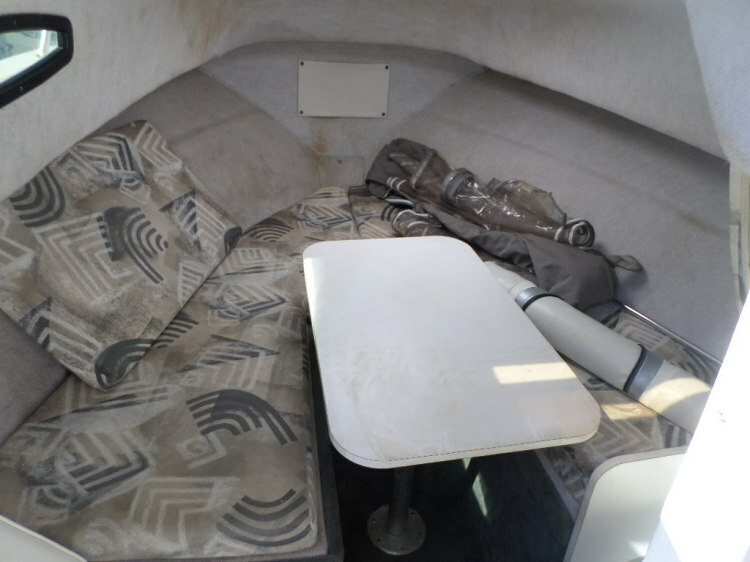 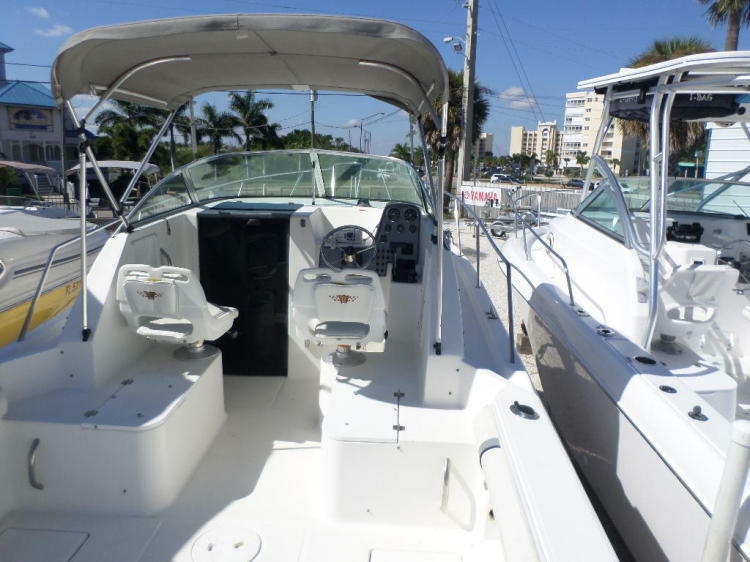 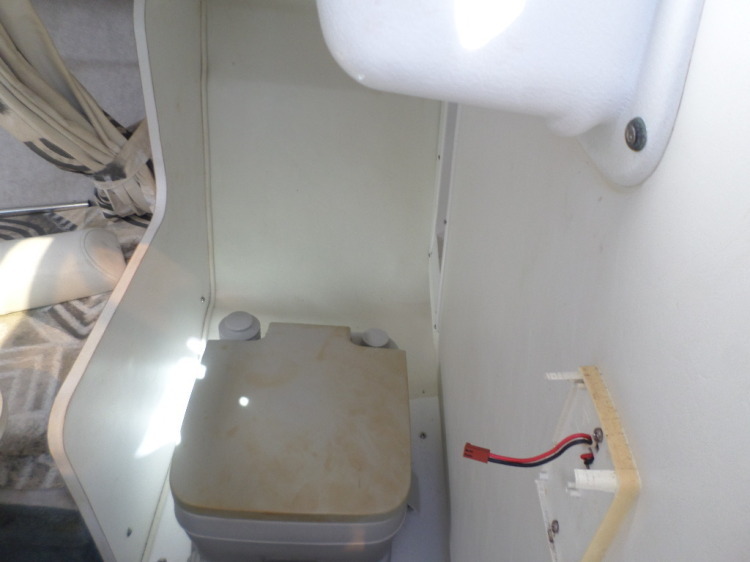 This is a clean boat with low hours on Johnson 60 degree & motor runs strong. 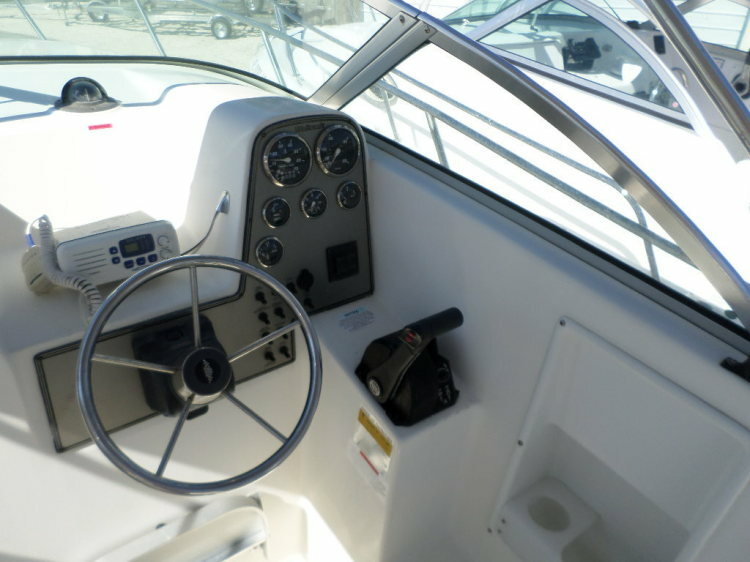 Always well maintained and everything works.